That endless need for cleaning your condo can become too much to bear. In fact, not only is the thought of constantly cleaning stressful, but the mess itself can also add to your stress. Don’t despair! You can use these handy hacks to keep your condo clean, even if your schedule (or slight laziness) begs to differ. Although this might sound counterproductive, having a place to dump stuff to keep it out of sight and out of mind, at least most of the time, will help keep things looking neat. Finding a place for everything takes some thought up front, but then makes it easier to keep things tidy moving forward. Get creative and figure out a) what you can use and b) if you need anything to help in your efforts to get organized. It’s as simple as hanging up a few hooks in the hall for your coats and scarves, throwing a bowl on your counter or hall table to toss your keys and phone, and even assigning a special junk drawer for things you can’t even think about right now, but don’t want to lose. Being organized is the best way to keep things neat and allow your mind to feel a little more Zen. First, you will not have to do as much ironing as everything will be hanging nice and neat in your closet. Second, it’s easier to hang than fold because it doesn’t take any thought process to figure out how to fold it best. Now, if you live in a condo and you’re thinking you don’t have enough space to hang all of your clothes, consider investing in a clothing rack. This will provide you the extra space you need and no one will see it as it will be in your bedroom. Maybe one of the best cleaning inventions in the past 10 years is wipes. They make it easy to clean as you go so there really is never the chance for dust, toothpaste, and gunk to build up anywhere. 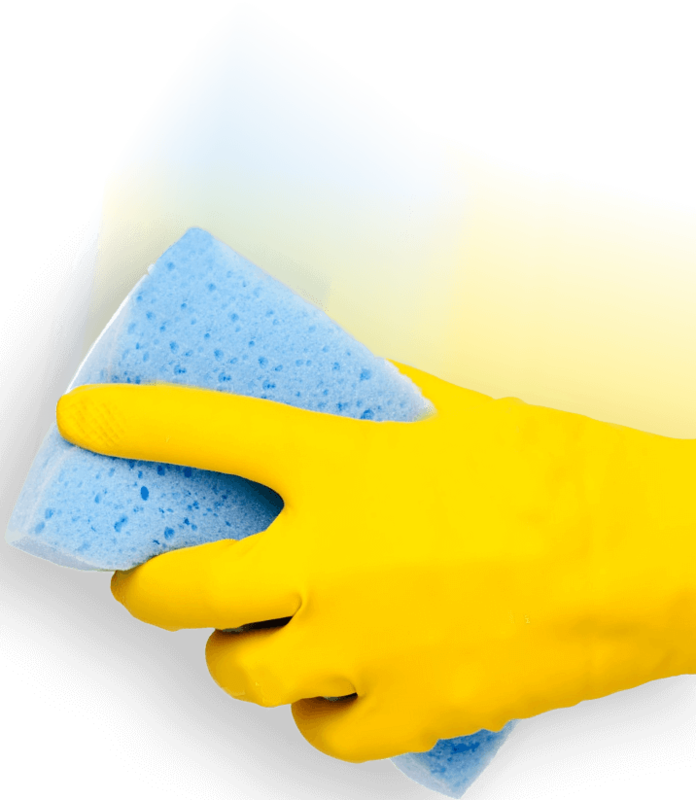 Keep disinfectant wipes in the bathroom, kitchen, and living area and just give things a swipe whenever you do something that needs swiping. It’s quick, easy, and keeps you from having to invest time in a major cleaning. You’re welcome! 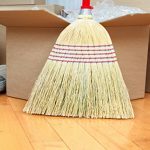 If you are lucky enough to have hardwood, laminate, or tile in your condo, keep a broom and a Swiffer handy. You can do quick sweeps and swipes of your rooms to not only keep things looking dust bunny free but also get a mini work out while you’re at it. If you want, you can even invest in one of those cordless vacuums to get the job done even faster. Just like the wipes can help keep things clean so you never have to waste time on a major clean up, you can use prep cleaning in the bathroom every day. Buy a spray shower cleaner and spray your shower down after each use. It might seem like overkill, but it just takes a few seconds, and you will love yourself for it. 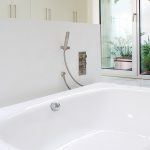 It’s depressing stepping into a filthy tub every morning, and this will help you have a fresh shower every day while avoiding a major scrub down. No mildew, no soap scum, and no elbow grease required. If you have a glass shower stall or doors, hang a window squeegee in the shower and give the walls a quick swipe after you shower. Having less stuff is also the easiest way to keep things neat. Declutter whenever you can. If you spot something you don’t need, toss it in a box or garbage bag and plan to throw it out, or drop it off at Value Village. And don’t forget things like your coffee table and kitchen counters. Having a recycling bin handy by your front door if room allows is also perfect for junk mail and old newspapers and magazines. Let’s face it: if you’re crying “not enough time” as you get out of cleaning free card, but you’re watching TV, you’ve got more time than you think! That said, you don’t have to stop watching TV if you use it as the perfect op to clean as well. Multitasking makes cleaning easier because you can neaten while you are watching TV, talking on the phone, or listening to a podcast. In fact, you can even do it while you’re on a conference call with work! 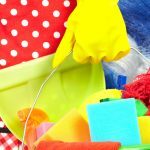 Another idea is to tackle cleaning while you binge watch to make cleaning seem a little less daunting. 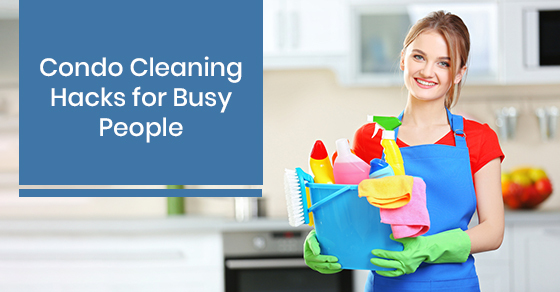 Cleaning is never fun, but if you combine it with another task you enjoy, and make sure you are prepping on a regular basis, you’ll never really have to do a hard cleaning day in your life!